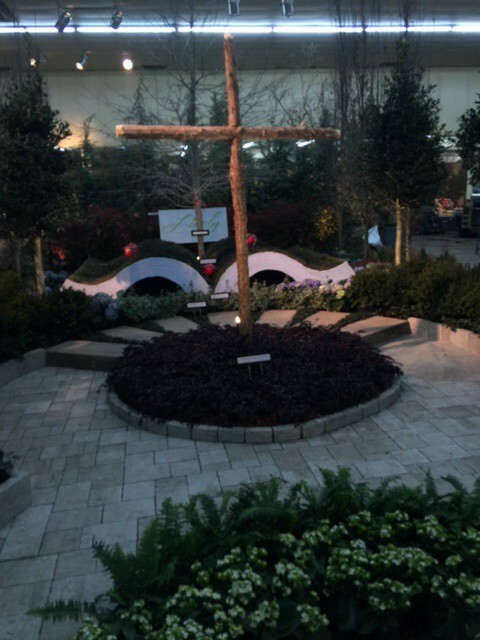 A Heartfelt “Thank You” To Those That Made This Year’s Lawn and Garden Show a Success! 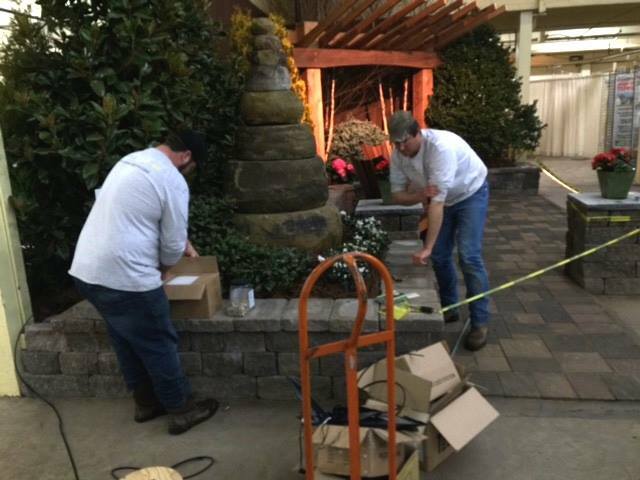 Our talented team installing lighting in the Living Stone vignette at the Nashville Lawn and Garden show 2015. 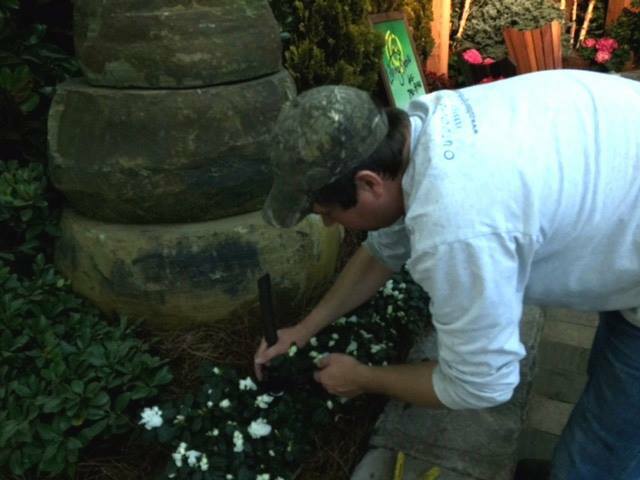 Our participation in the Nashville Lawn & Garden show was a huge success again this year. 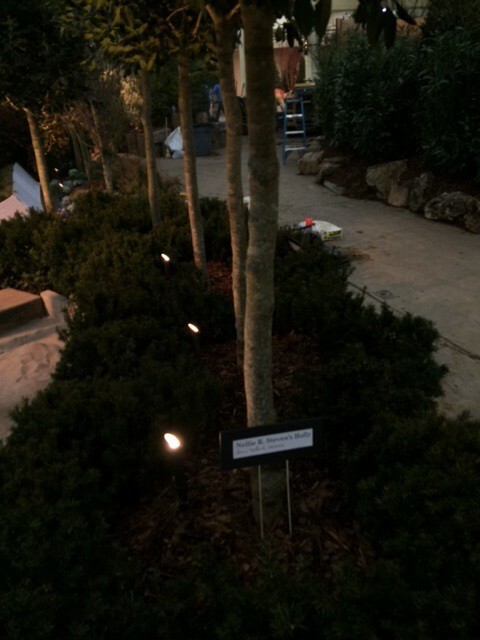 Along with being able to meet and discuss outdoor lighting with hundreds of Nashville area residents, we were also honored to have our lighting featured in many of the show gardens. Outdoor Lighting Perspectives of Nashville would like to thank The Living Stone Hardscapes, Paula Peace of Peacescapes and Lively Landscapes for allowing us to compliment their beautiful gardens and structures featured in this year’s show — it was truly an honor! Installing lighting in Living Stone Booth. Living Stone offers complete design and landscaping services specializing in hardscaping and outdoor living areas, to handle your project from start to finish. They service all of Middle Tennessee including Nashville, Brentwood, Franklin and Belle Meade. To learn more please visit their website at www.livingstonetn.com. 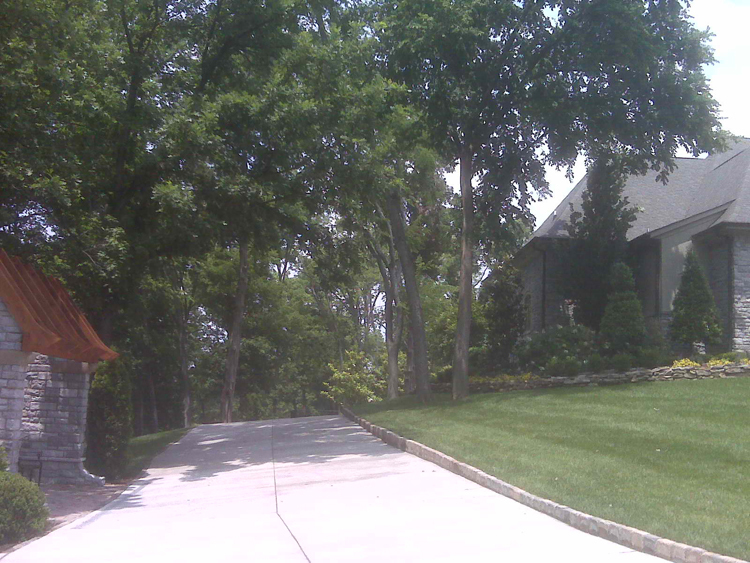 The Lively Landscape Company is proud to offer a unique and distinctive approach to landscape design, in that the designer is involved with both the design process and actual installation. Through involvement in all phases of the project — from initial concept to personally directing our trained crews, the designer ensures that his design is carefully translated into reality, assuring our clients that the installed materials are of proper quality, placement, and technique. To learn more please visit their website at www.livelylandscape.com. 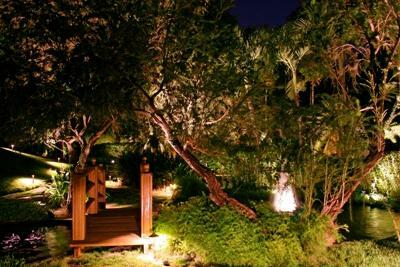 Paula Peace of Peacescapes has been practicing garden design for the past 20 years. Her studies include special classes with top English designers. 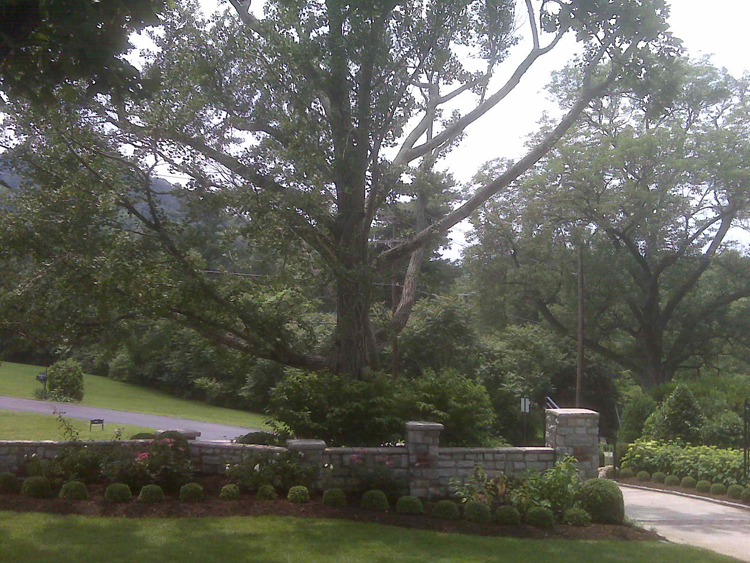 Specializing in residential and commercial gardens throughout the Nashville area. Paula was also the lecture series chairperson for this year’s show. To learn more please visit their website at http://peacescapes.net/index.html. Another Lively Garden at Nashville Lawn and Garden Show. 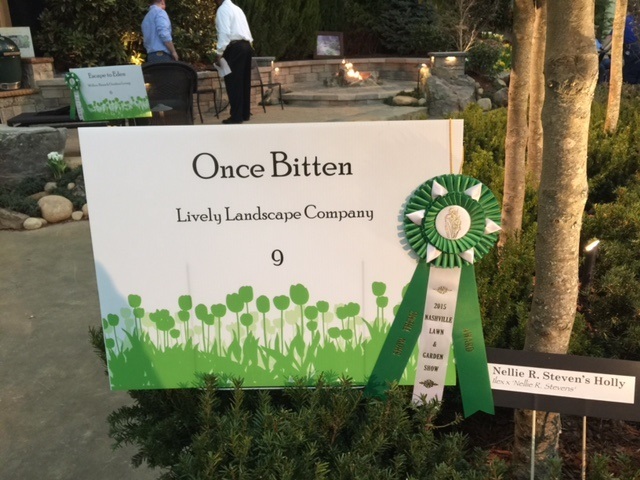 In addition to showing our appreciation for being asked to collaborate with these talented businesses, we would also like to congratulate Lively Landscape for receiving an award for their “Once Bitten” themed garden! 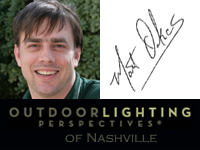 If you would like to learn more about adding or upgrading your landscape and garden lighting this season, contact Outdoor Lighting Perspectives of Nashville at (615) 373 – 0638 or via email@ olpnashville@outdoorlights.com. Nashville Celebrates National Landscape Architecture Month! 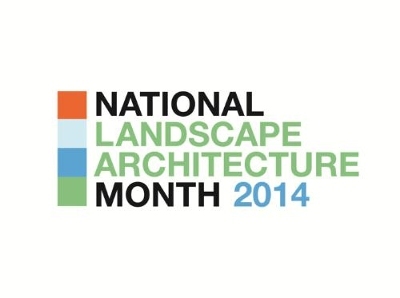 April is National Landscape Architecture month. The event was founded by the American Society of Landscape Architecture as a way for landscape architects from all over the country to come together to heighten awareness of their important role in public and private forums. The theme for this year’s event is called “Career Discovery” and is geared towards educating and promoting the landscape architecture profession to students, specifically underrepresented minorities. During the month of April, landscape architects from all over the US will hold public events showcasing what can be achieved through hands-on work with the public, speaking engagements, and in-school presentations. One such event is scheduled for April 19th, right here in Tennessee at the Design and Presentations at Laurel-Snow State Natural Area. In partnership with the Laurel-Snow State Natural Area, the University of Tennessee‘s Student ASLA, East-Tennessee Section ASLA, and newly formed South-East Section ASLA members will educate park visitors and protect the historical and ecological resources. Unique features on the site provide opportunities for interpretive signage, miles of pedestrian trails, and much more. Panoramic overlooks, deep gorges, waterfalls, cascades, unique bridges, and bluffs all adorn this wonderful state natural area and regional destination. Laurel-Snow State Natural Area is 2,259-acres and part of the Cumberland Trail network. Landscape architecture consists of designing outdoor public areas, parks, landmarks, and structures to achieve environmental, social-behavioral, or aesthetic outcomes. Landscape architects also oversee, along with other specialized contractors, private estate and residential landscape planning and designs as well. These can encompass visual resource management, green infrastructure planning, provision and a host of other professions. 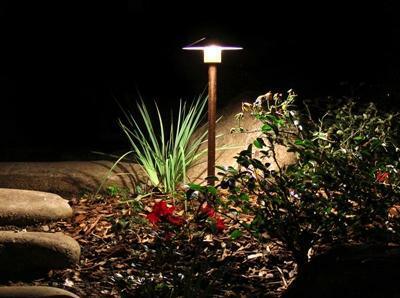 Along with landscape architecture specifically, outdoor lighting also plays a key role in the design of outdoor areas, public and private alike, with the common goal of creating an aesthetically pleasing area while paying close attention to environmental concerns. 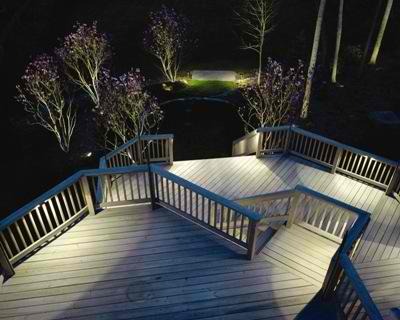 Outdoor Lighting Perspectives of Nashville has worked closely with many local landscape architects to choose the right outdoor lighting for a specific installation. These include both commercial settings, and multi-family residential settings. We use our lighting to bring the vision of what a landscape architect sees for a specific area and create continuity in the completed project that will extend day into evening. 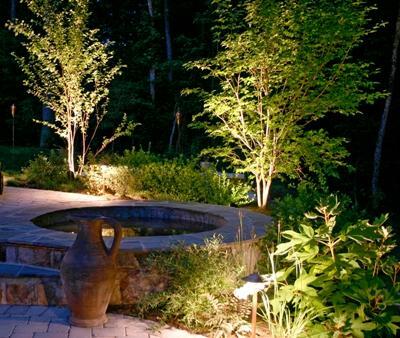 This may include the use of landscape lighting, path lighting, tree lighting, and even water feature lighting and focal point lighting to aid in achieving the intended goal of the landscape architect. 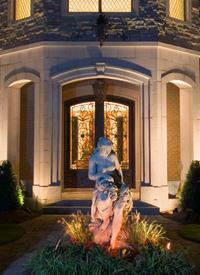 Focal point lighting is another element we use to heighten the effects of beautiful landscape architecture. 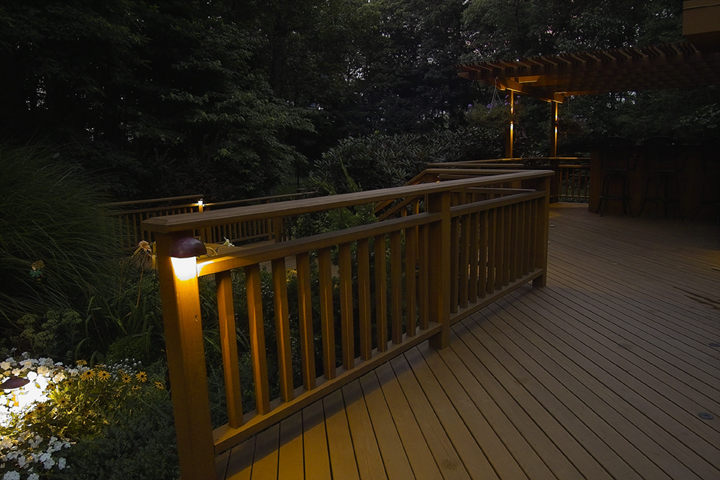 Along with improving the aesthetics of an outdoor space, outdoor lighting can also help an outdoor space achieve environmental standards. By utilizing LED technology we are able to introduce a “greener” aspect to lighting that improves the relevance of its use from an economic and environmental standpoint. 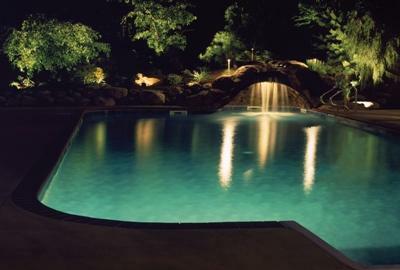 This is because LED uses up to 90% less energy and LED’s contain no dangerous mercury that can impact the environment. 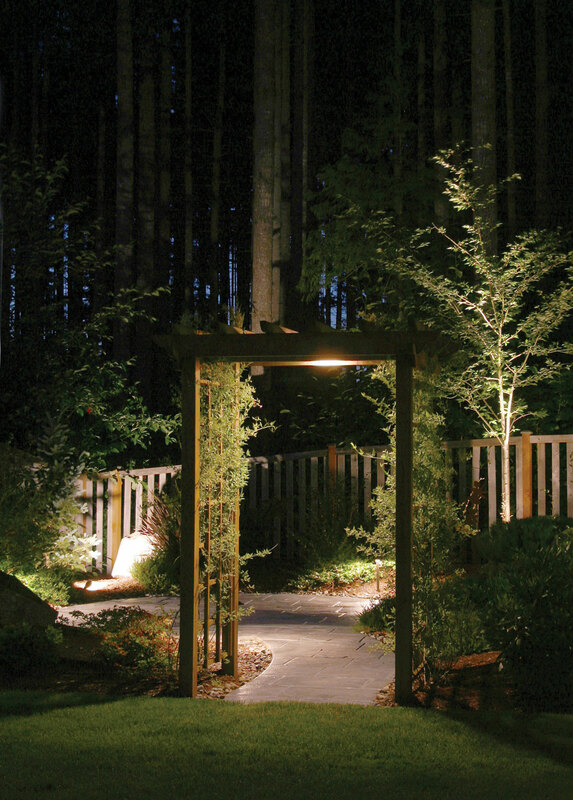 These are just a few of the reasons landscape architects embrace the use of LED outdoor lighting in their creations, as there are manypositive benefits from the use of LED outdoor lighting. I had the opportunity to visit a Williamson County residence the other day to discuss the home owner’s current outdoor lighting situation. The home owner was not pleased with their current lighting and wanted me give them a professional option. 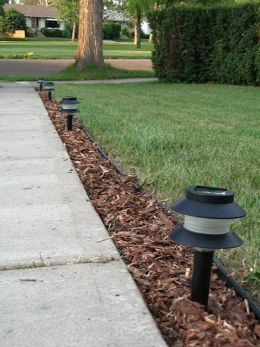 The homeowner had attempted to install / design the landscape lighting himself, a couple of times (I might add) and was ready to turn the project over to OLP. He had a combination of many different types of fixture, including his second set of solar lights from Home Depot. 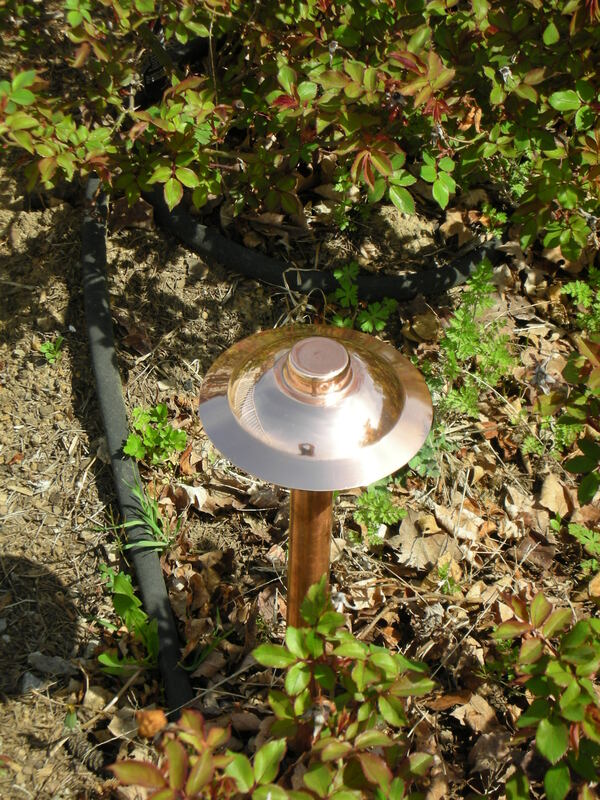 I asked him why he went with the solar lights; his reply was “To be green.” During our consultation we discussed multiple options for lighting and finally landed on low voltage copper path lighting. 2. He had purchased about 20 of these lights which didn’t even carry a 1 year warranty – how many factory hours does it take to build products that fail that quickly?? 4. This was the last lighting system he would have to install – it carried a 10 year warranty on the fixtures. 5. Conserving energy is a major part of “Going Green” – purchasing materials that will last and are manufactured with highly recyclable elements is just as important. 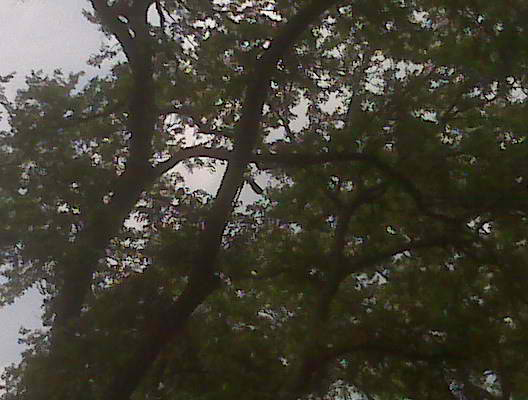 Going green with solar lighting can seem great on the outside but deep down you may be doing more harm than you think!